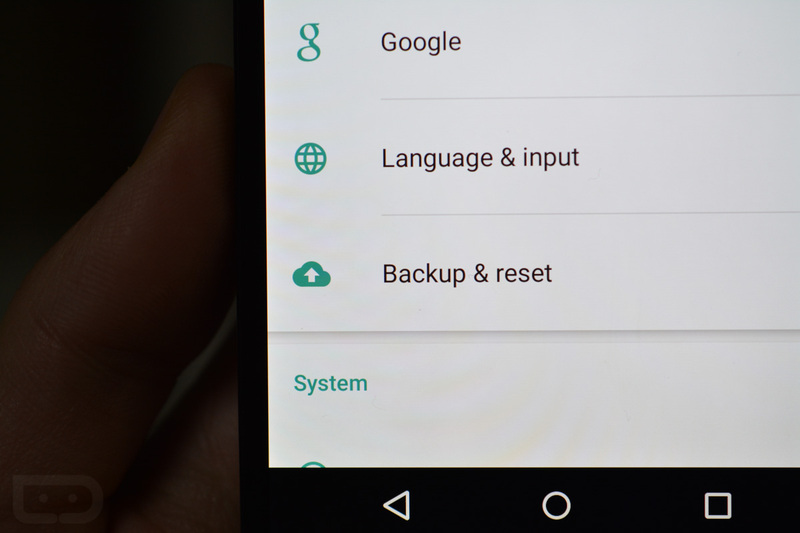 If you happen to change phones a lot or wipe your device often enough, you probably know that the backup and setup process on Android has been pretty brutal for, well, ever. That should change a bit in Android M thanks to auto backups of all apps installed on your phone. Because Google wants to “ensure a good experience” for those who do setup phones more regularly than others, all of this behind-the-scenes magic will happen without any work from users or developers. According to Google, app data and setting preferences in those apps will be automatically backed up to Google Drive in Android M. On a user side, this option can be toggled on or off at the system level, but on the developer side, developers simply need to decide if they want to limit what data is backed up. That’s it. Otherwise, Google is automatically backing up app user data and setting preferences to Google Drive, then encrypting it all. No work is needed from anyone for the most part to make this all happen. The Android M documentation on “Auto Backup for Apps” states that there is no charge to developers or users for the data storage saved, plus it doesn’t count towards their user’s personal Drive storage quota. During the Android M Preview, users can store up to 25MB of data per Android app. As I mentioned, the only thing that need to be configured on the developer is whether or not a developer wants specific files limited from backup. Google is doing the backup automatically for all apps, but developers can decide to exclude files. Keep in mind that Google won’t backup temp files or caches. So yeah, auto backups of apps! I can’t tell you how excited this makes me as someone who sets up a new device every couple of days. Hey Look, a Nexus 5 With a Fingerprint Sensor!